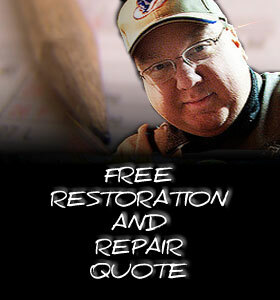 Midwest Pinball is proud to offer reconditioned and vintage used pinball machines for sale around Chicago, Illinois. We have restored these beauties to their original factory condition and have them available for sale. Why not take one home today! If you do not see what you are looking for, feel free to contact us. We may be able to help you locate the game that you are interested in. 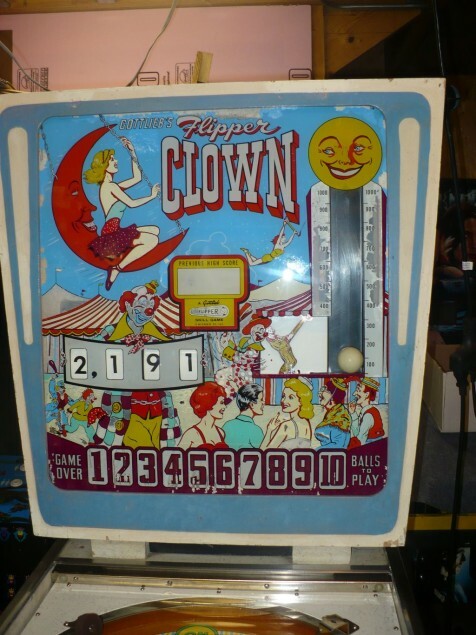 Flipper Clown is a classic 1960’s pinball machine. It features three pop bumpers, numerous targets, and a bumper at the top of the playfield that spins the roto-targets. The game features two roto-targets. As with most of the Gottlieb games from the early to mid 1960’s it features the great, clean artwork of Roy Parker. The back glass depicts a carnival with a clown playing a strongman game that has a ball behind the glass that pops up. Flipper Clown is an add-a-ball game. Each game starts with five balls, but the players have an opportunity to earn extra balls throughout the game. The back glass illuminates the number of balls to play – up to 10. Flipper Clown is a one-player game suitable for all ages. The game has been configured for free play. Please call or e-mail with any questions. What game are you interested in?